Contact - WaH! Wild at Hike. Hiking and adventure events in Portugal and around. 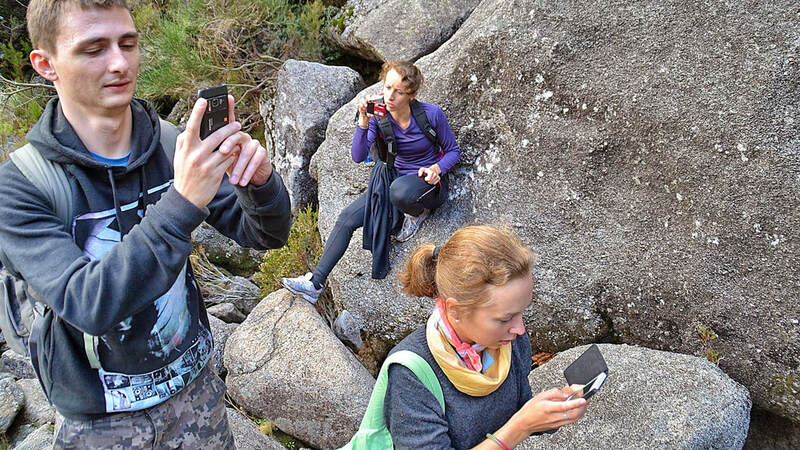 Want to join our experiences or get our gps trails? Please contact us.